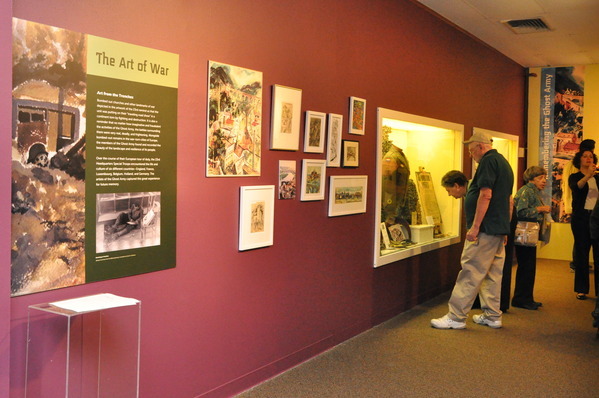 The exhibit has since been expanded and modified by co-curators Rick Beyer and Liz Sayles. 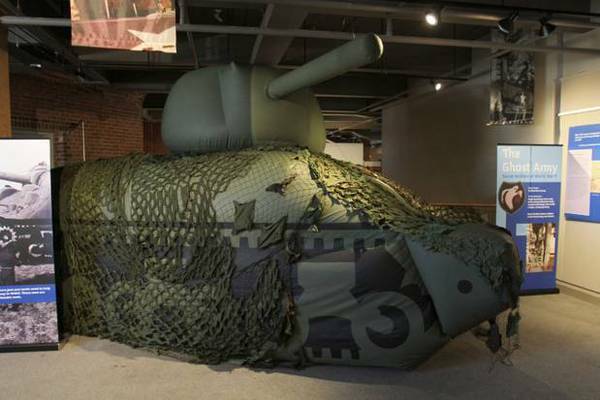 The newest addition to the exhibit is a realistic replica of the inflatable tanks used by the unit. 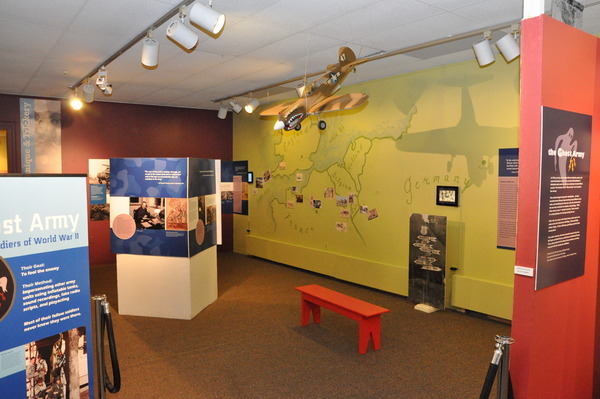 The exhibithas been displayed, in different configurations, in New City NY, Mechanciville NY, Lexington MA, Beverly MA, Neillsville WI, and Woonsocket, RI. 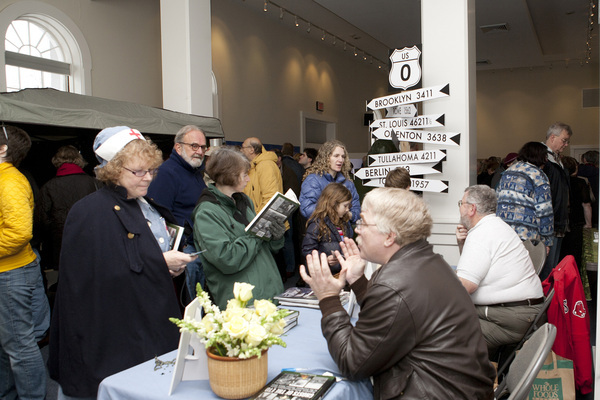 It is headed to Naples, Florida and Cinncinnati Ohio in the spring of 2014. 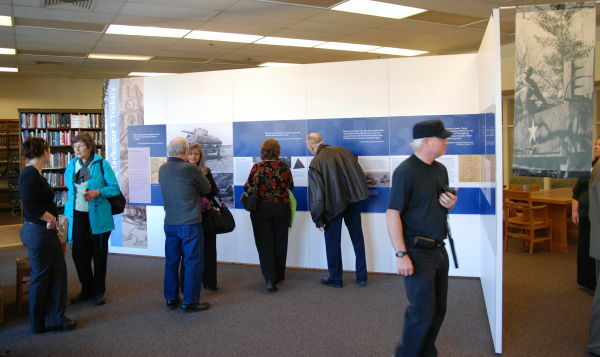 Here are some photos of the exhibit in it different locales. 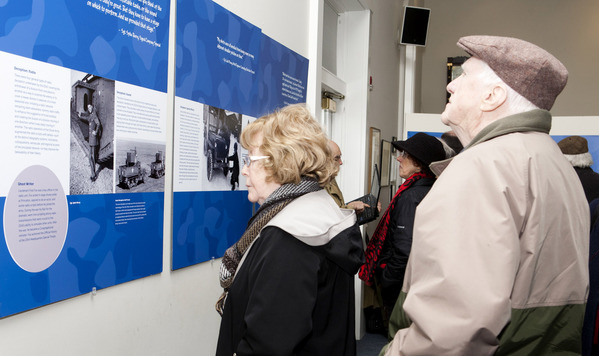 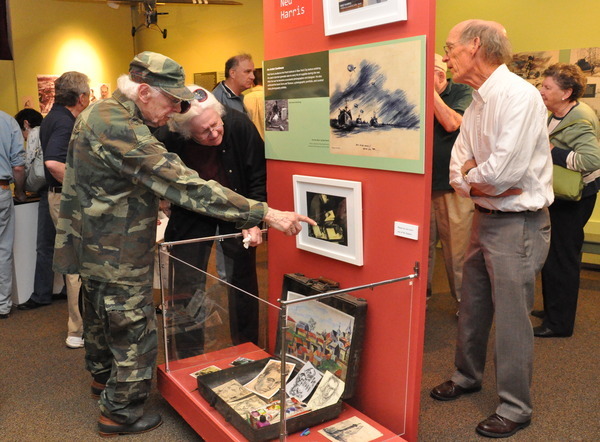 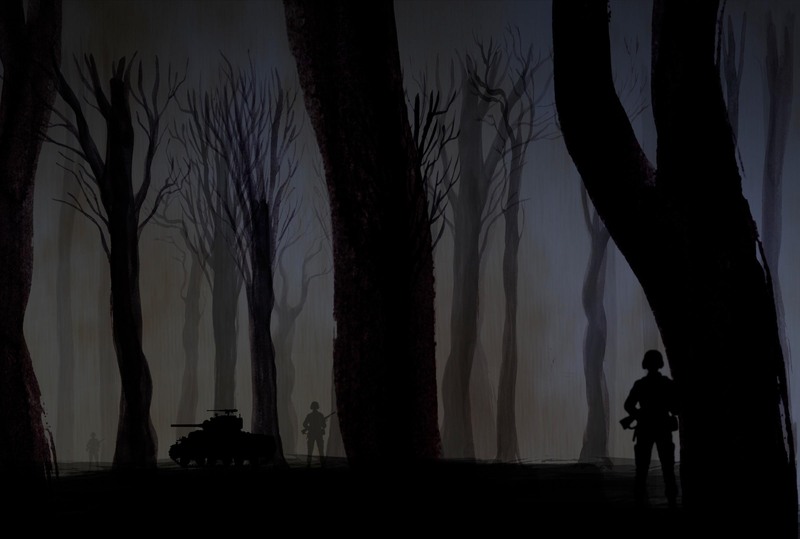 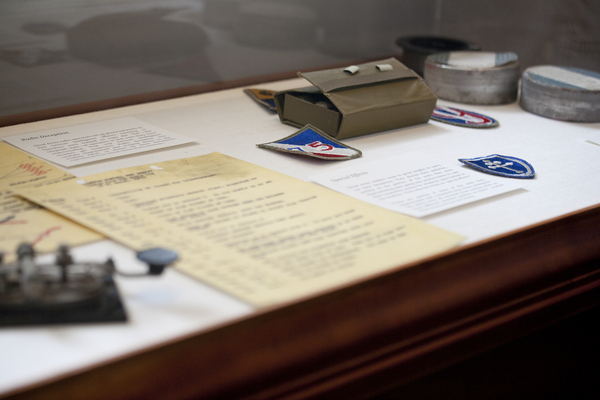 There is also a separate exhibit of original Ghost Army art that has been exhibited in Nyack, NY and Luxembourg City, Luxembourg.